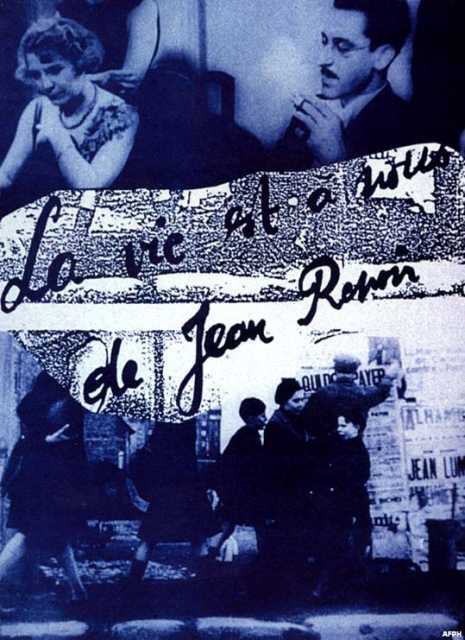 Jean Renoir was born on September 15, 1894 in Paris. 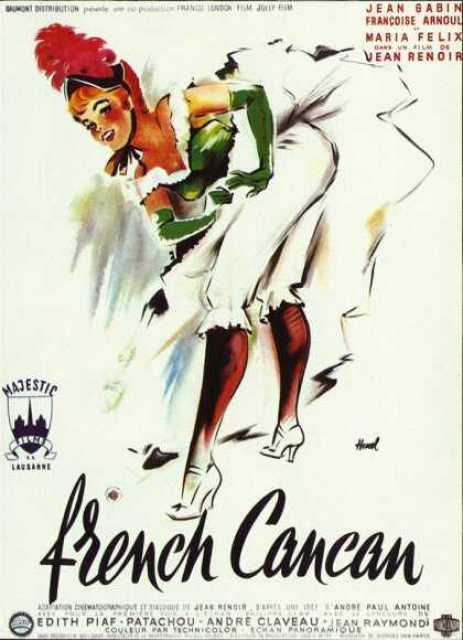 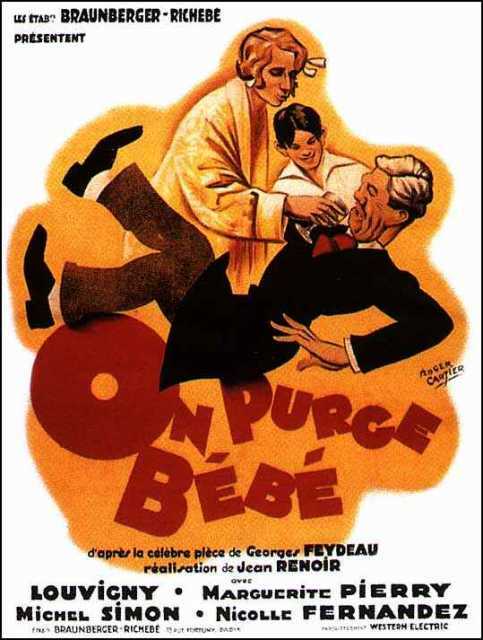 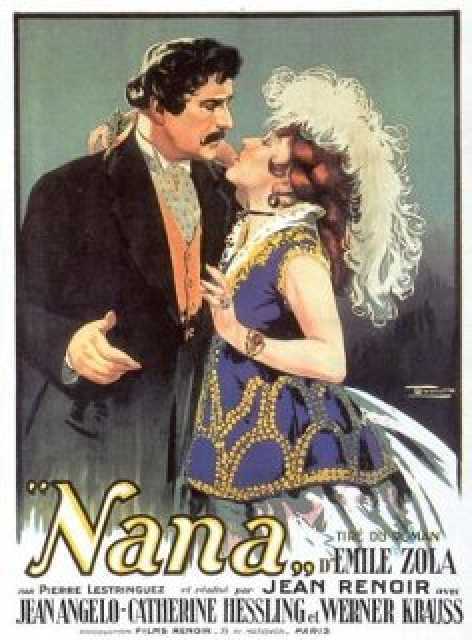 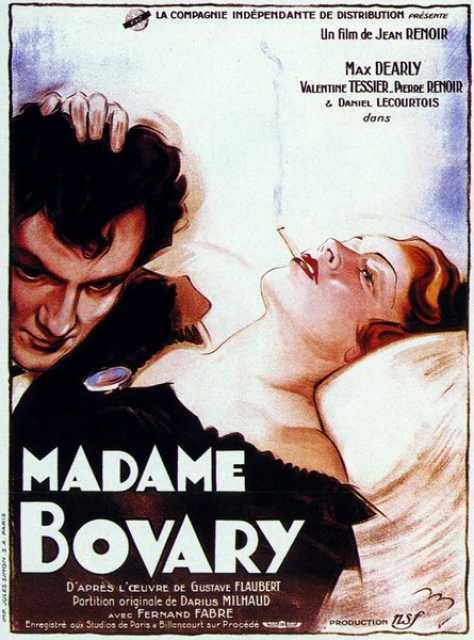 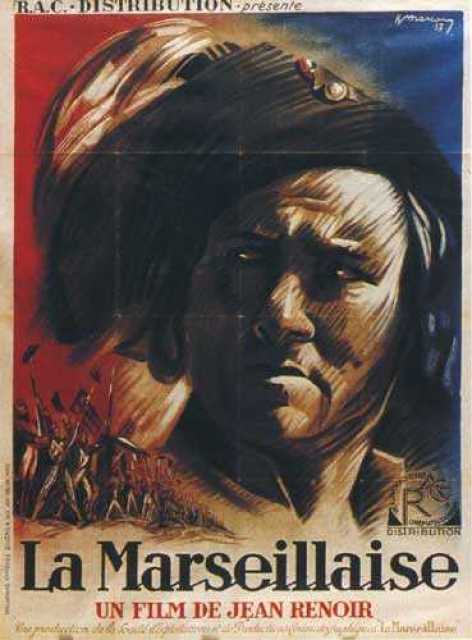 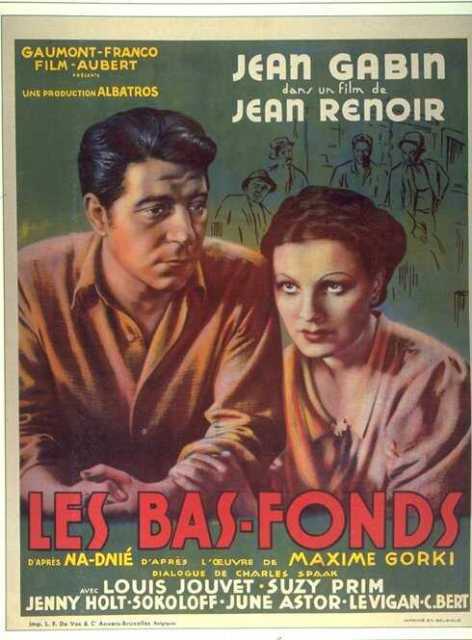 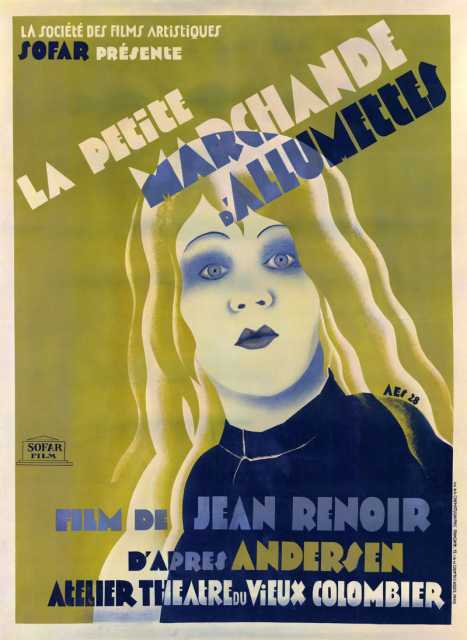 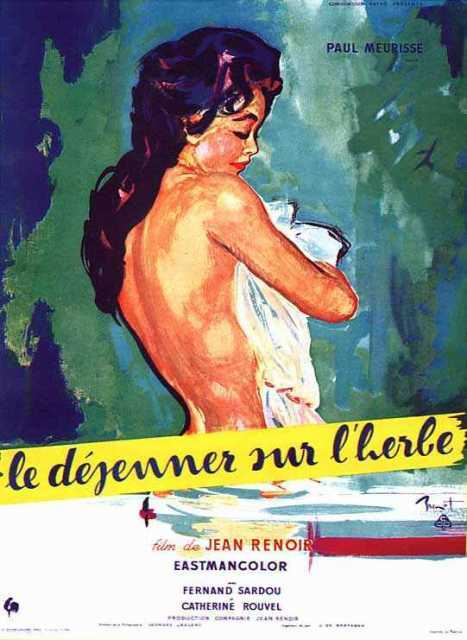 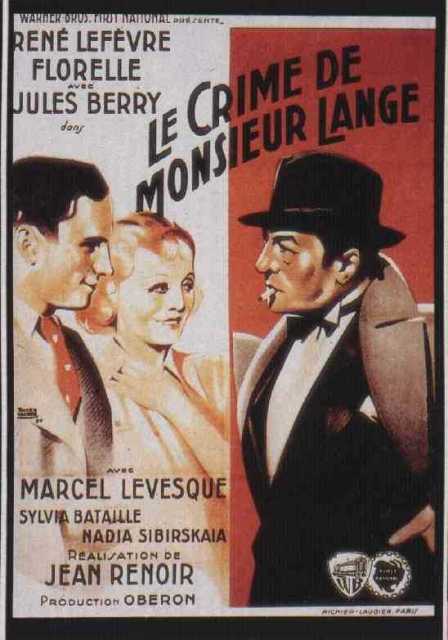 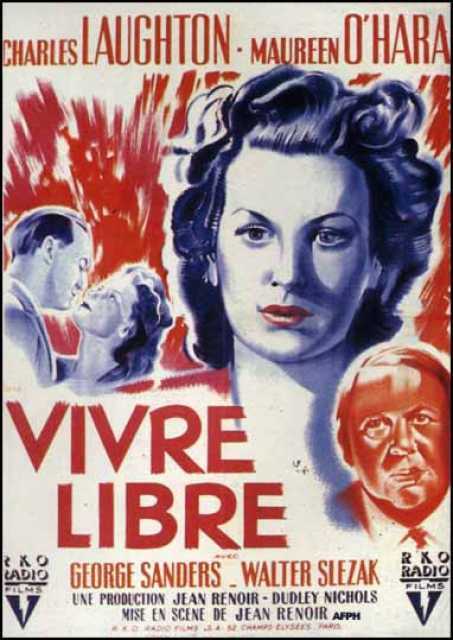 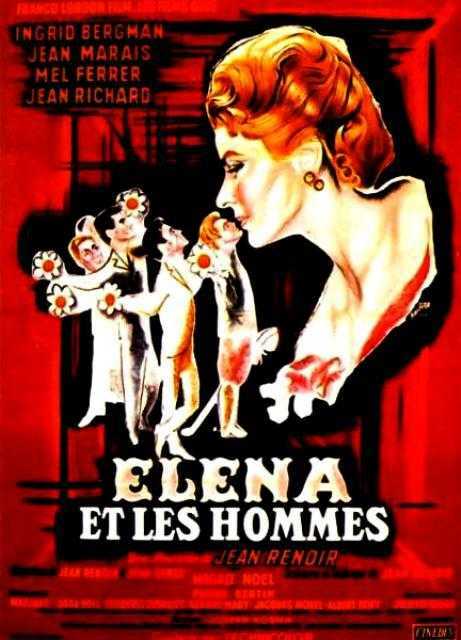 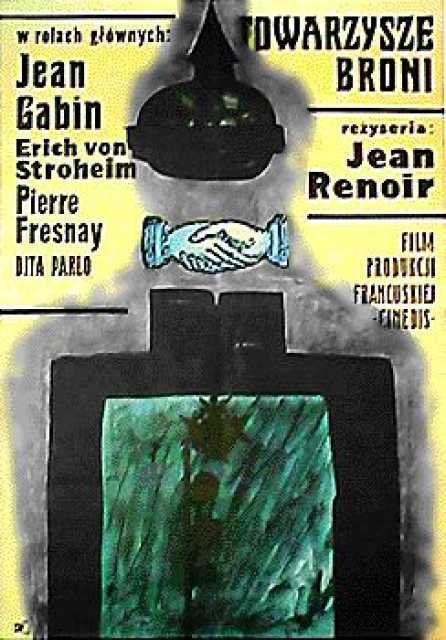 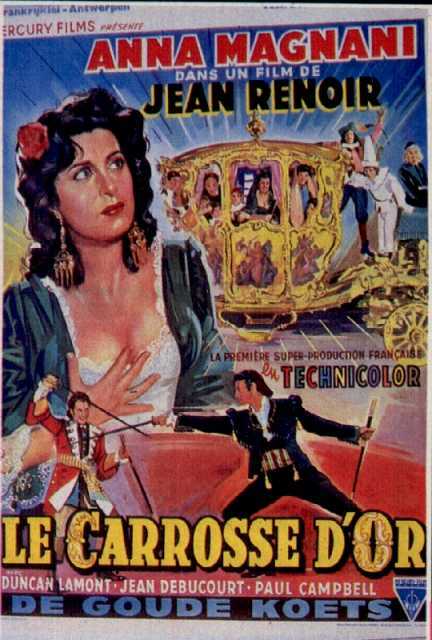 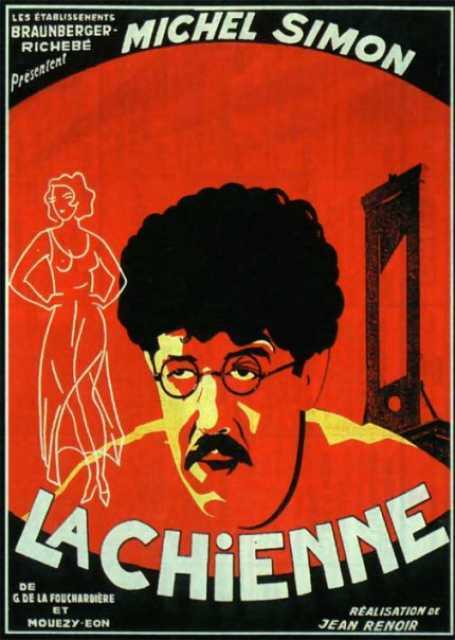 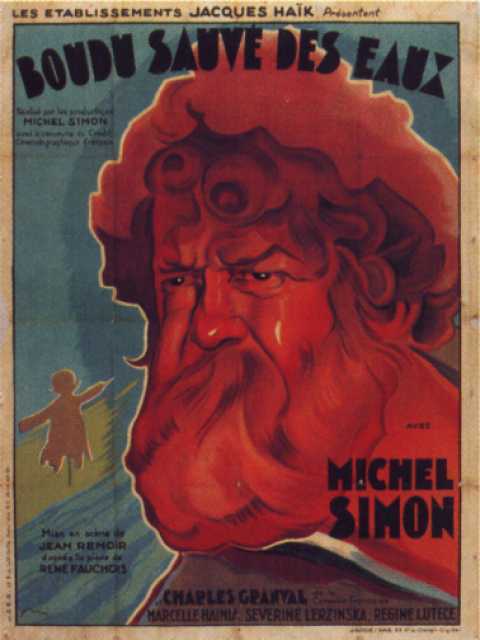 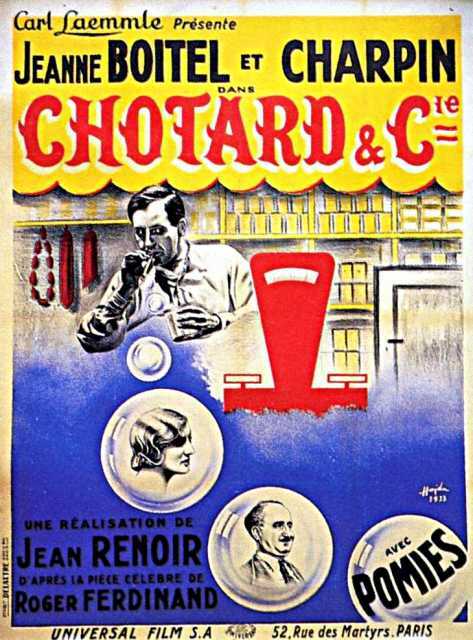 He was a French Director, Author, known for French Can Can (1954), La Grande Illusion (1937), Les Bas-fonds (1936), Jean Renoir's first movie on record is from 1915. 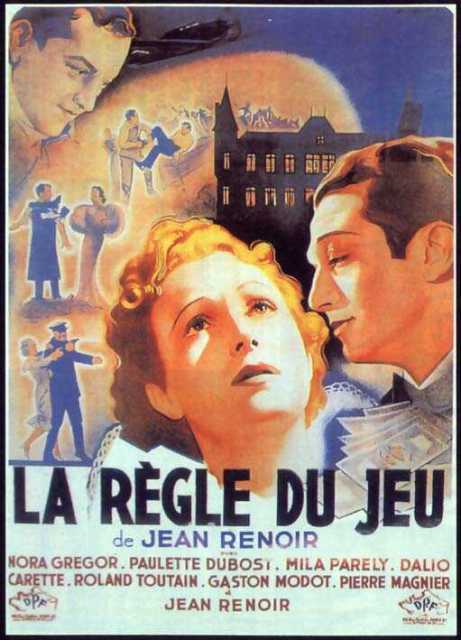 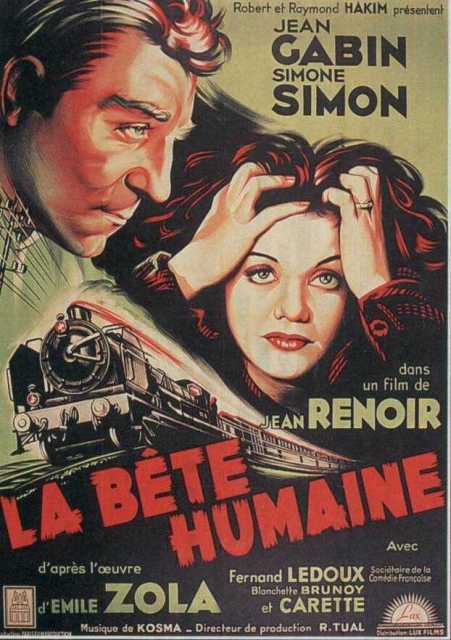 Jean Renoir died on February 12, 1979 in Beverly Hills, CA, US. 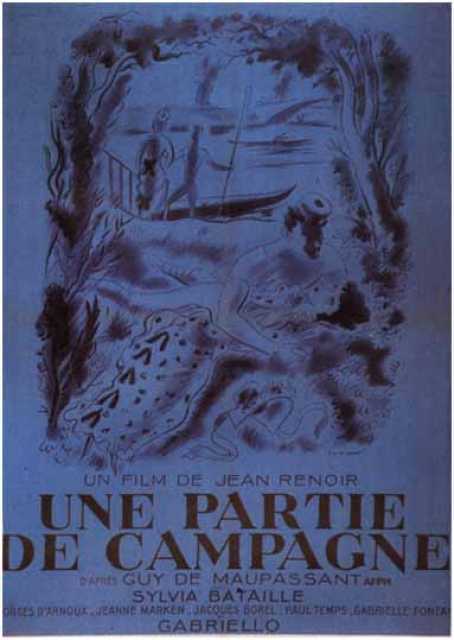 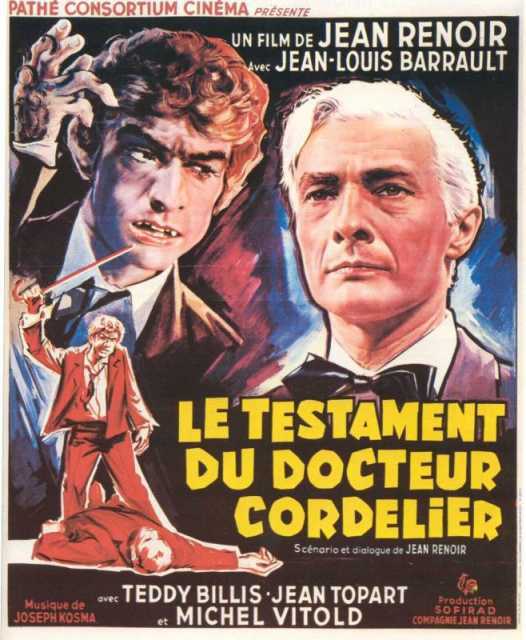 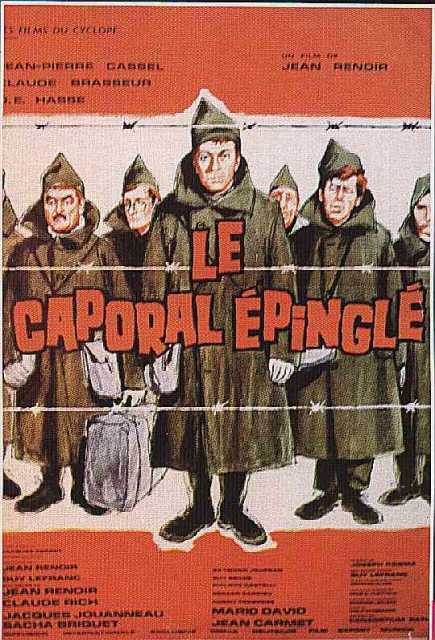 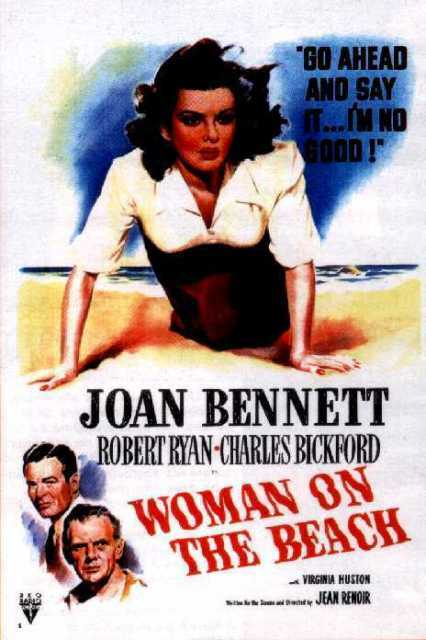 His last motion picture on file dates from 1985.